Cavendish is Atlantic Canada's favourite resort area. In addition to the many attractions celebrating author Lucy Maud Montgomery and her most famous creation, Anne of Green Gables™, the Cavendish Resort Area features: world famous lobster suppers; miles of unspoiled beaches; world class golf; hiking, biking, and interpretive programs; ocean kayaking; deep sea fishing; horseback riding; cultural events; family fun parks; shopping and dining; and many other activities. 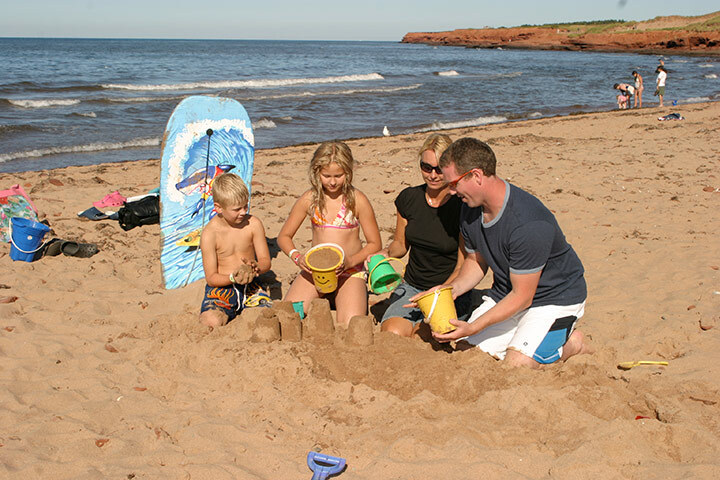 An extremely diverse vacation spot, Cavendish is ideally suited to individuals, couples, families or groups who are seeking either an active vacation destination or a restful retreat. We offer a range of custom vacation packages for couples, families and groups, featuring golf, romance, culture and adventure activities. For tour groups, the Resort at Cavendish Corner is the ideal venue. It’s quite easy to spend several hours touring and dining at our conference centre facility. 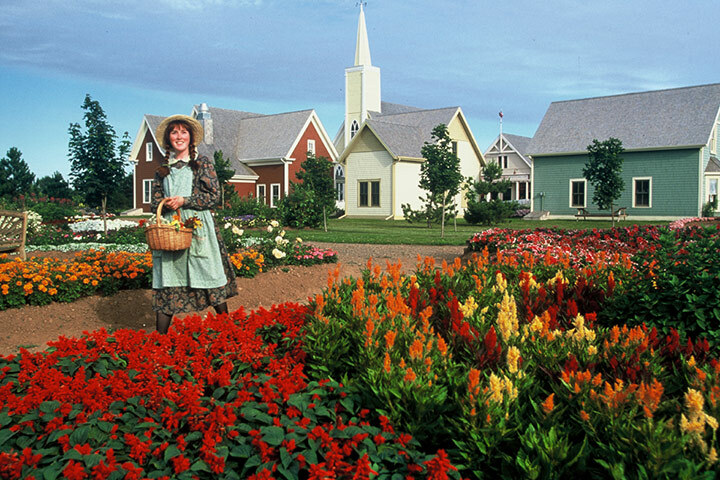 During free periods, your tour guests can enjoy Green Gables House; the Cavendish Visitor Information Centre; the Olde Cavendish Post Office; Lucy Maud Montgomery's Cavendish Homestead; the Cavendish United Church; the cemetery where L.M. 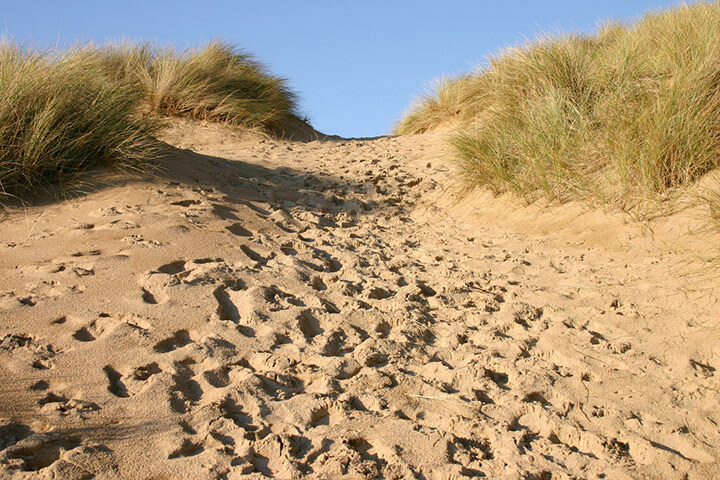 Montgomery rests; the Prince Edward Island National Park; and the Cavendish boardwalk, all within a short walking distance. There is no shortage of activities to take in when spending a day on a self-guided walking tour. 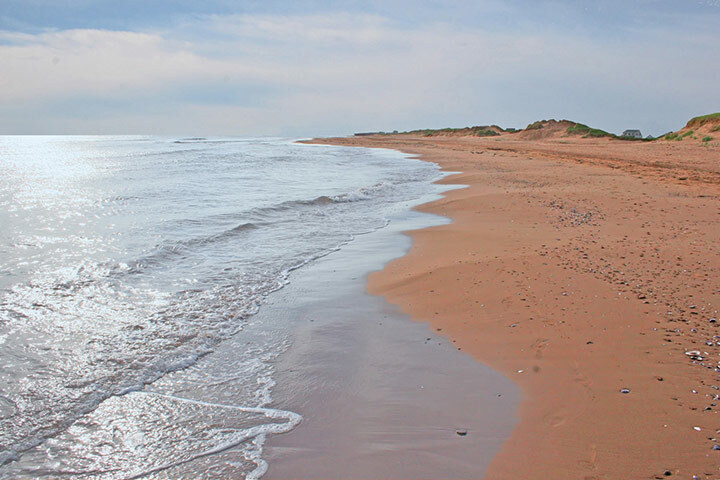 Located just 5 minutes from the resort in the beautiful harbour village of North Rustico, Outside Expeditions is the oldest ocean kayak outfitter on PEI and our "outdoor adventures" partner. A range of harbour and ocean kayak tours and bicycle rentals and tours. Highly recommended! Don't let the name confuse you- we have been the Shining Waters Country Inn since 1942. Water fun for the whole family.